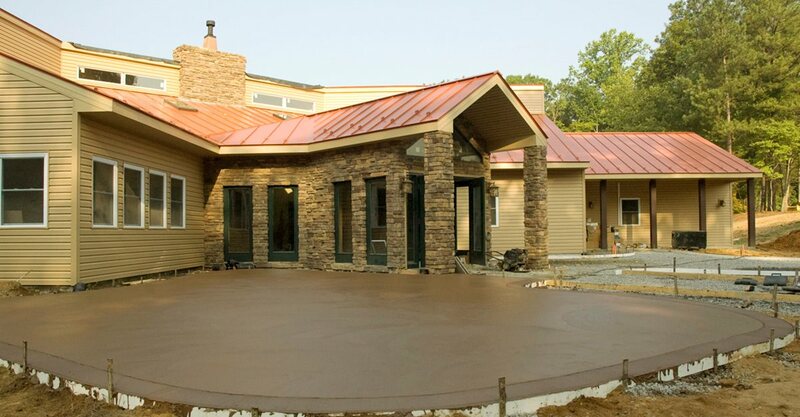 The decorative process of exposing aggregate has been around since the early 1900s, well before pattern stamping, stenciling, and decorative overlays became trendy. But this method is far from being ready for retirement. 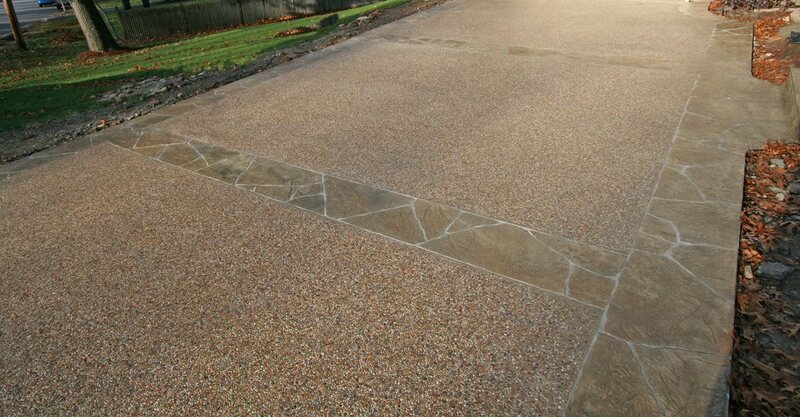 An exposed aggregate finish offers numerous advantages. 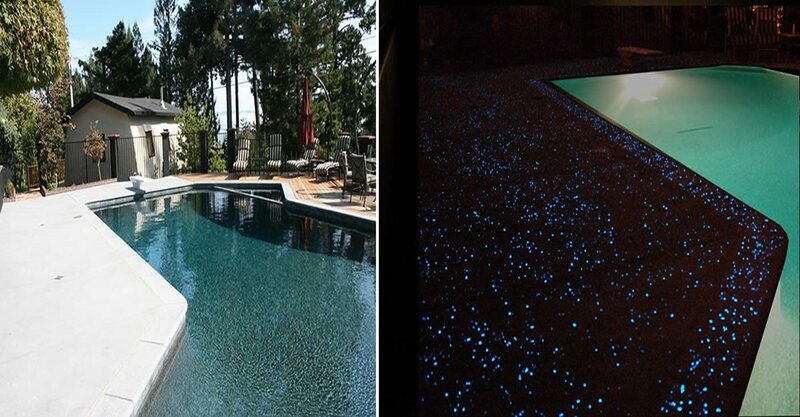 And many of today's contractors are finding creative ways to take exposed aggregate to a new level.